Les Ambassadeurs invites you to discover the heritage and expertise of Jaquet Droz at a unique exhibition in the heart of Zurich from July 1st to 31st, 2017. 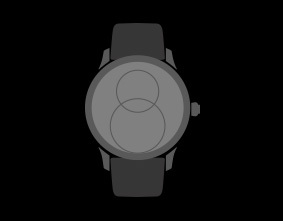 Since it was first established in 1738, Jaquet Droz has perpetuated the spirit of innovation and aesthetic refinement of its founder, Pierre Jaquet-Droz. Along with his son, Henri-Louis, this ingenious inventor and man of uncommon vision conquered the royal courts of Europe and China with his stunning creations: fabulous humanoid automata and precious musical watches. Jaquet Droz timepieces have always combined design, materials and expertise with the most unexpected mechanical refinements. 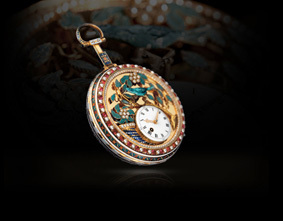 Complications of surpassing sophistication are juxtaposed with the purity of enamel or the luster of pearls and precious stones, while made- to-order dials showcase magnificent minerals and finely worked decorations. 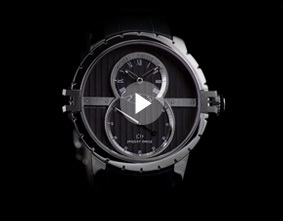 The Grande Seconde, the Ateliers d'Art, and Automata combined represent the true and indomitable spirit of Jaquet Droz. 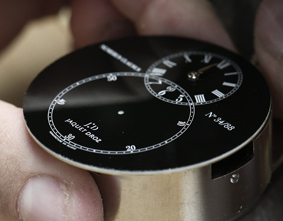 The Grande Seconde introduced in 2002, is rooted in the very philosophy of Jaquet Droz, since it was first imagined as a pocket watch in 1785. 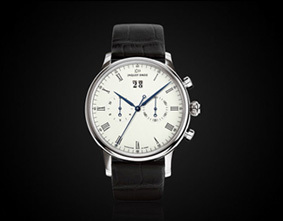 This iconic model of the brand is re-interpreted year after year and coming with new complication and new design. 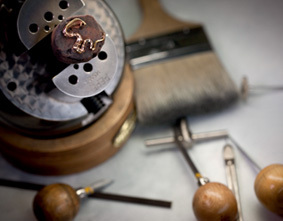 Jaquet Droz makes a priority to develop its Ateliers d’Art and preserve the centuries of special savoir-faire that define the brand’s identity. In tribute to meticulous expertise of these craftsmen, miniature painting, sculpted and engraved ornamentation and paillonné enameling adorn certain exceptional pieces in the Jaquet Droz collection, all in very limited editions. 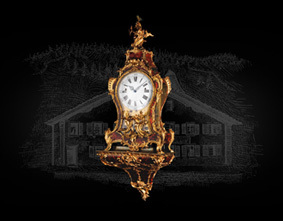 Pierre Jaquet-Droz was best known for the many ingenious and mysterious automata he created. 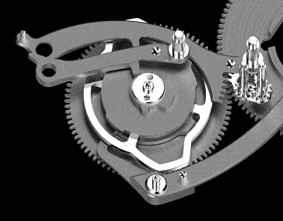 After captivating the great and good of his time, he is now deemed to be one of the forefathers of mechanical calculation. 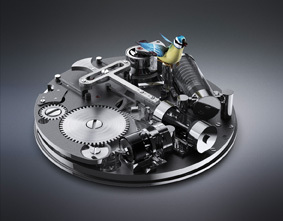 Today, Jaquet Droz watchmakers work to breathe life into these masterpieces of precision mechanics such as the Bird Repeater, Charming Bird, Lady 8 Flower or our latest novelty the Loving Butterfly Automaton. From 1st to 31st July 2017, the Jaquet Droz exhibition presents an exclusive selection of the brand's most refined models, as well as a collection of antique watches at Les Ambassadeurs boutique. Monday to Friday, 9.30 am to 7.00 pm/Saturday 9.30 am to 5.00 pm.